Chez Nous is about 'gay friendly' pub 'Chez Nous' which, threatened by bankruptcy, might be sold to a powerful nightlife proprietor. To prevent this sale the regular customers (an extra ordinary group of friends; male - female / homosexual - heterosexual) plan to commit a heist during the Amsterdam Gay Pride. They want to steal a diamond necklace (which is worth millions) from the Amstel Museum and hope to escape and save their favourite hangout this way. Will they succeed? Regions are unavailable for this movie. 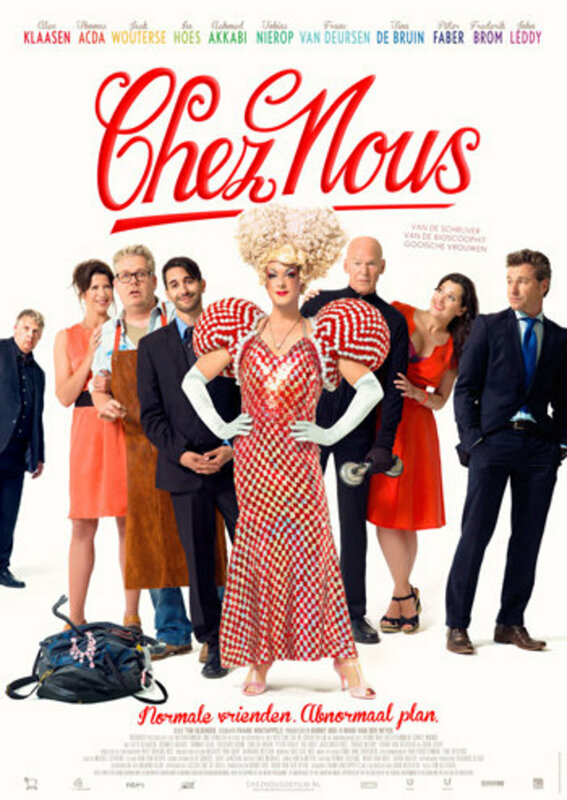 Click the "Watch on Netflix" button to find out if Chez Nous is playing in your country.